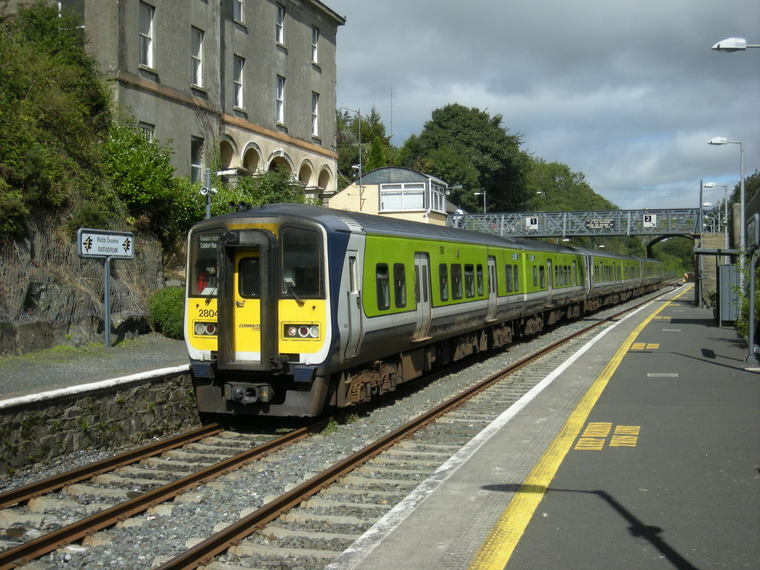 Irish Rail have rubbished reports that the future of Rathdrum train station is in doubt. Barry Kenny,Corporate Communications Managar at Iarnród Éireann, said this evening that none of the station’s listed in the media yesterday are under threat. Mr Kenny said that he believed the reports yesterday were based on speculation from an FOI submission to the Department of Transport, which highlighted the €60 million funding gap per annum which exists for Iarnród Éireann at present. Speaking to wicklownews.net this evening, Cllr Pat Kennedy said he had spoken with Mr Kenny, who ‘assured’ him that the future of the station was safe. Mr Kenny also said he believed the reports were based on a NTA rail census study for 2012 which listed out a number of stations which have low daily passenger numbers.